Viertel Senior Medical Research Fellow, Florey Institute, Melbourne. 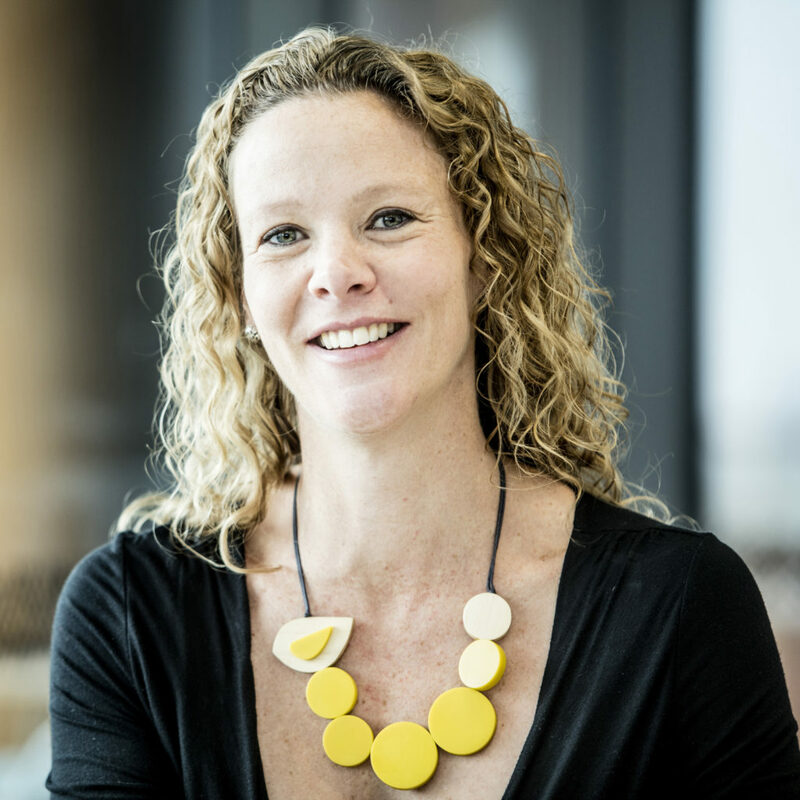 A/Prof Clare Parish is an Viertel Senior Medical Research Fellow and head of the Stem Cells and Neural Development laboratory at the Florey Institute of Neuroscience & Mental Health. She obtained her PhD in 2002 (Monash) and subsequently spent 5 years at the Karolinska Institute (Stockholm, Sweden) researching stem cell-based therapies for Parkinson’s disease. She returned to Australia in 2007 to establish her own research group. Clare’s broad research interest is in disease modeling and repairing the injured brain. Her team places a strong emphasis on understanding neural development, with the idea that repairing the injured brain will require recapitulation of many of these early events. Consequently, research themes running within the laboratory include: understanding neural development, directed differentiation of human pluripotent stem cells, molecular mechanisms underlying axonal plasticity, improving cell-replacement therapy for neural repair as well as the employment of biomaterials in neural applications.